Fiji Airways Fijian 7s head coach Gareth Baber will name his final 12 players for the 2018 Rugby World Cup Sevens on Monday. And during the Skype interview yesterday from Salt Lake City, Utah, Baber emphasised what players need to show to make the cut. “I think there are a few elements that every player should take full hid of which hugely has to do with the skill level,” Baber said. “As far as selection of the final 12 players for the World cup is concerned, there are four to five factors that I will look for before picking the team. “I am looking at having training until Sunday before naming the team on Monday. 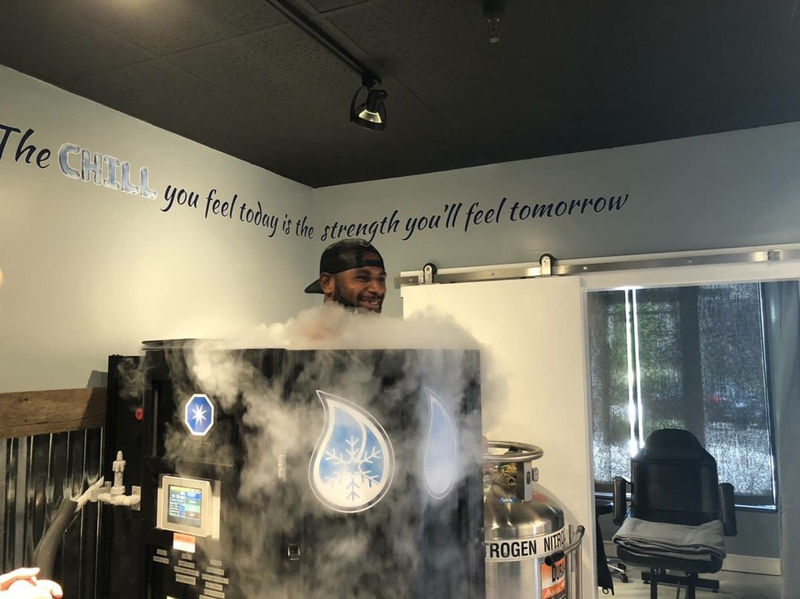 Fiji Airways Fijian 7s squad member Jasa Veremalua taking taking a cool down therapy a after training at Salt Lake City , Utah on July 10. “There is always high level of expectation in all the games we went to like the Commonwealth Games and the World Sevens Series. “At the moment there is high feel of tempo and physicality evident in camp which is quiet encouraging. This is the -world cup and different from other tournaments and winning every single game is crucial. And the team I select should be able to deliver. Baber also praised the performance of the four overseas based players Leone Nakarawa, Josua Tuisova, Semi Radradra and Semi Kunatani. “I believe there is always potential in every player and my job is finding the ‘edge’ to take in San Francisco next week,” Baber said. 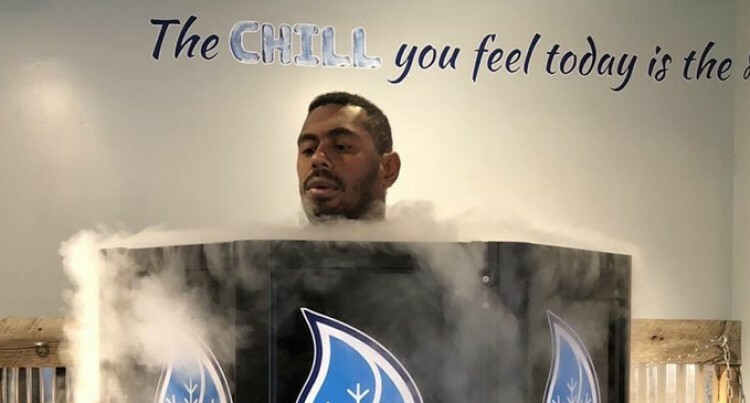 “One great thing that I have noticed about the four overseas based players Leone Nakarawa, Semi Radraradra, Josua Tuisova and Semi Kunatani is that despite being contracted players they still give their best for the love of their country, family and people of Fiji. “Nakarawa had a good stint with the Fiji Airways Flying Fijians last month and has a quality of a good leader. He plays 15s game just like he plays 7s and his offloading and tackling skills is an advantage for us. The Fiji Airways Fijian 7s squad will fly to San Francisco on Sunday. Fiji will take on either Uruguay or Japan in their first match at 3.53pm next Saturday.